Prof. M G K Menon, who headed the Indian Space Programme as Chairman, ISRO during a brief yet crucial period in 1972, passed away on Tuesday, November 22, 2016. This is a great loss for Indian Science and Technology. Though trained as a high energy physicist, Prof. Menon made rich contributions to both scientific and technological domains of independent India as a prominent science administrator. Prof. Menon was associated with Indian Space Programme right from its inception. He was a member of Indian National Committee on Space Research (INCOSPAR), a national body of eminent scientists chaired by Dr Vikram Sarabhai set up by the Government of India in February 1962 to oversee the space programme of India. Prof. Menon was a close associate of Dr. Vikram Sarabhai, the architect of Indian Space Programme and was involved in many critical decisions taken during the Genesis and early evolutionary years of Indian Space Programme. Following the sudden death of Dr. Sarabhai on December 30, 1971, the Indian government asked Prof. Menon to head the Indian Space Programme. In spite of his other significant responsibilities like the head of Electronics commission, Director, Tata Institute of Fundamental Research and Director, PRL, Prof. Menon accepted this formidable challenge and steered the Indian Space Programme during January-September 1972. His decisions as chairman, ISRO facilitated the later rapid and orderly progress of Indian Space Programme and its entry into the domain of satellites and Launch Vehicles during 1970s. It was during the chairmanship of Prof. Menon the agreement between India and Soviet Union on the launch of India's first satellite Aryabhata by a Soviet Rocket was signed in May 1972. Prof. Menon also took the important decision to amalgamate various entities involved in Space Research work at Thumba and Veli Hills into a single large entity which later achieved fame as the Vikram Sarabhai Space Centre (VSSC). Later, Prof Menon served as a member of space commission. Though the period during which Prof. Menon steered the Indian Space Programme was brief, it was a momentous time and the decisions which he took during that period had a profound influence on the expansion and sustenance of Indian Space Programme resulting in India achieving the status of a key player in the domain of space. 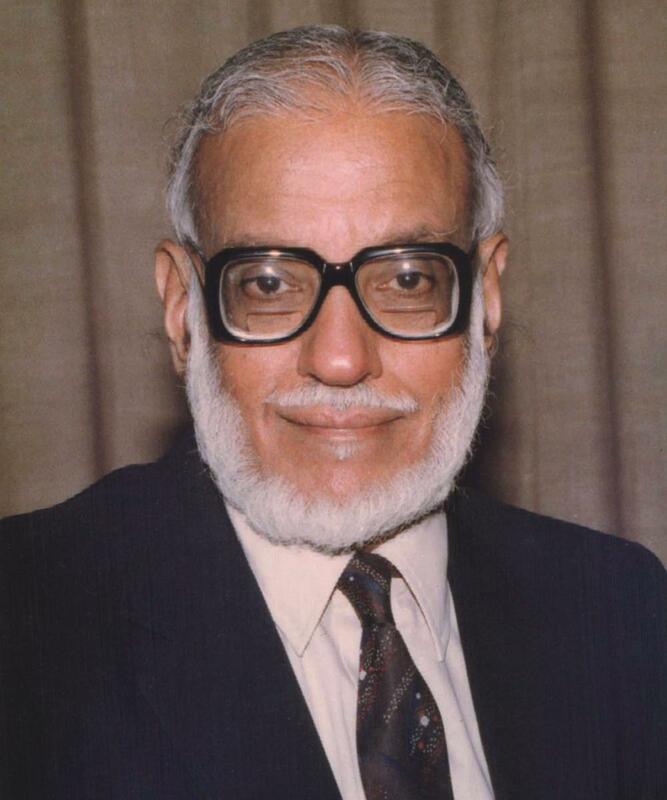 The ISRO/Department of Space community grieves the passing away of Prof MGK Menon and remembers with gratitude his precious contributions to the Indian space programme.